Weighty Matters: Parental "No" Files: Why Does My Kid Recognize McDonald's If They've Never Been There? Parental "No" Files: Why Does My Kid Recognize McDonald's If They've Never Been There? 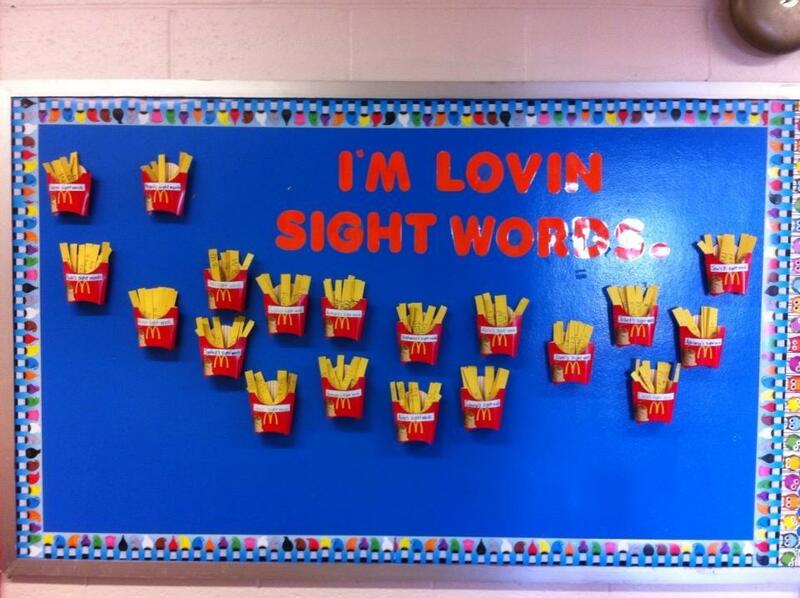 Sent to me by blog reader Tara Newman following its display in her child's preschool. McDonald's fry containers to help teach reading. And people wonder why their child who has "never been to McDonald's" recognizes those iconic arches by name. It's not just the food industry who markets junk food, the food industry has many willing marketers including folks whose jobs it is to nurture our children. 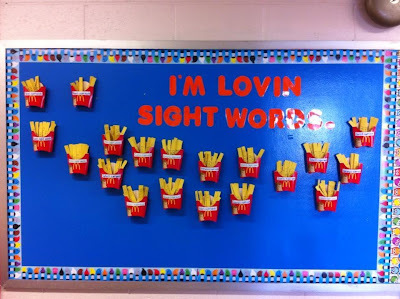 And no doubt the teacher who put the display together wasn't going out of his or her way to market McDonald's, they likely didn't give it a second thought, instead they played upon the normalized ubiquity and allure of junk food to try to engage young minds and in so doing, further normalize it into everyday life. It's not McDonald's that's the problem, it's its normalization.